This boutique budget hostel, formerly named Astor Quest, is located in the bustling neighbourhood of Bayswater and has been welcoming backpackers through its doors for over 20 years. 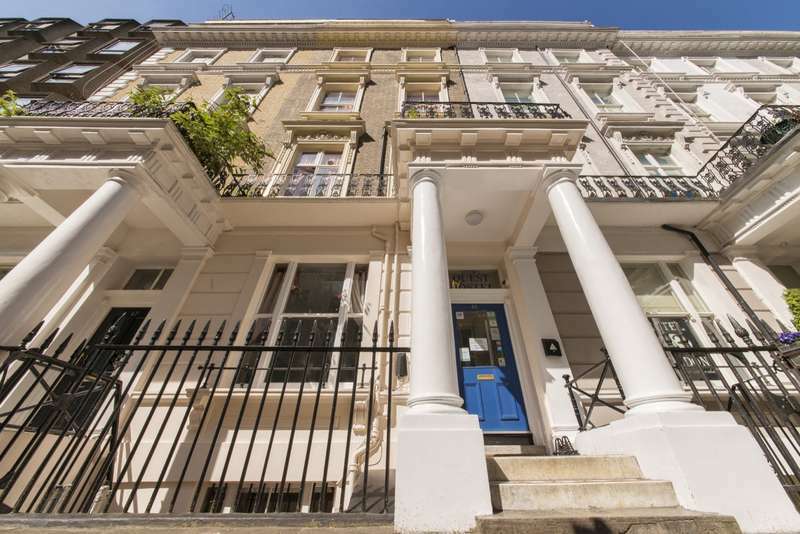 With 100 beds, this hostel is charming, welcoming and set in a quiet street minutes from Hyde Park. Queensway is a busy shopping street at the heart of Bayswater characterized by a unique urban setting within a distinctive west London architectural building style. All of this gets even more magical with the Kensington Gardens forming a green backdrop at the southern end of the area. 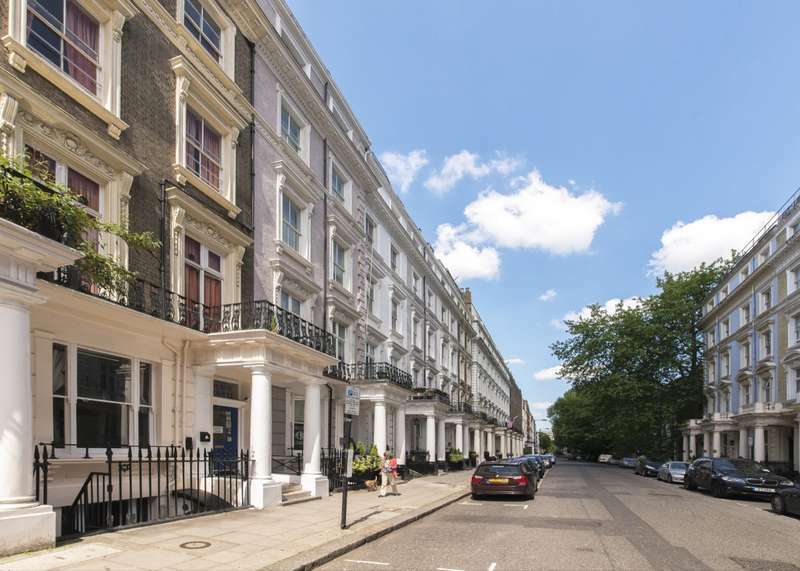 A short bus or tube ride takes you into the centre of town and to all the main sights including Oxford Circus, Trafalgar Square and Covent Garden, plus Heathrow is only a 15-minute train ride from Paddington. 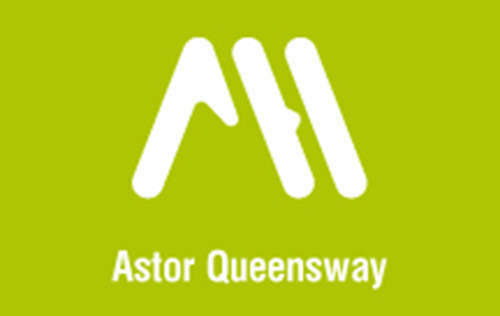 Astor Queensway means all of the benefits of this location plus all of the usual Astor facilities: a cosy kitchen and dining room to converse with fellow travellers, 24-hour reception, clean and comfortable beds, breakfast included and a lot of other amenities that will welcome you somewhere that’s much more than just a low cost room. We are a backpacker hostel and therefore cater strictly for the 18 to 35 year old age bracket only. A passport or government photo ID is required upon check in.